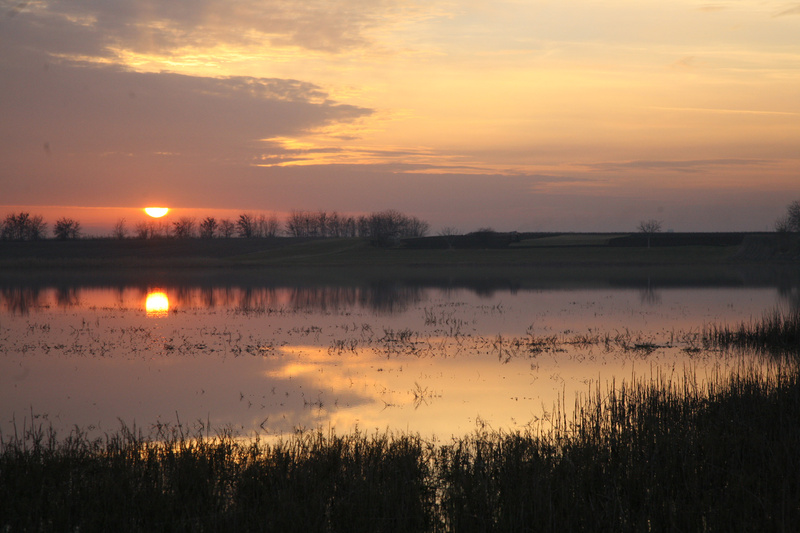 The Novi Bečej municipality is located on the left side of the Tisza river in the Central Banat District. The municipality has preserved the creations of nations of olden times. 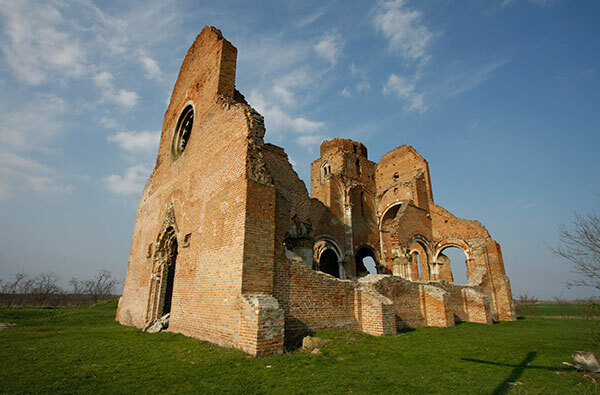 People interested in history and religion should visit the Arača church ruin, one of Vojvodina's oldest and most valuable architectural monuments. Nature lovers will surely enjoy the Sóskopó Nature Reserve, which contains various interesting plants and birds. 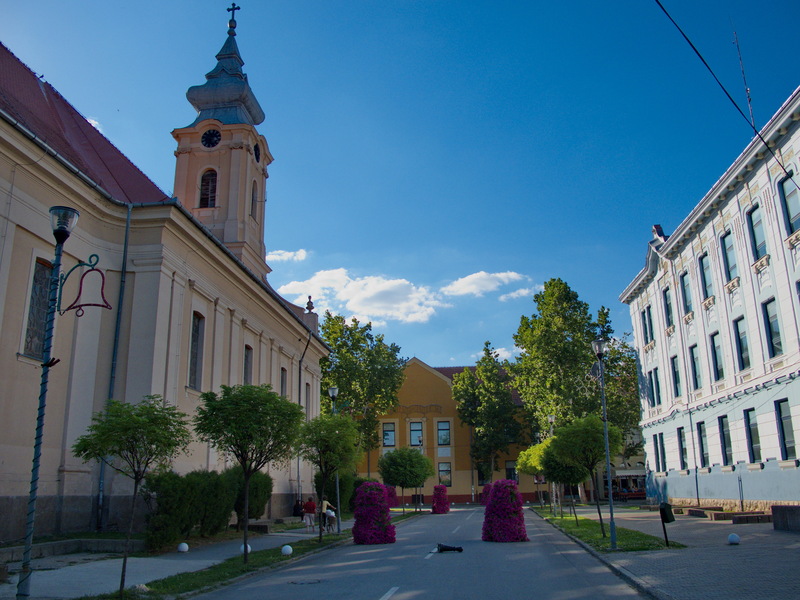 Novi Bečej is also worth visiting during the end of august, as the Assumption of Mary celebration and concerts are exceptional events in Vojvodina. 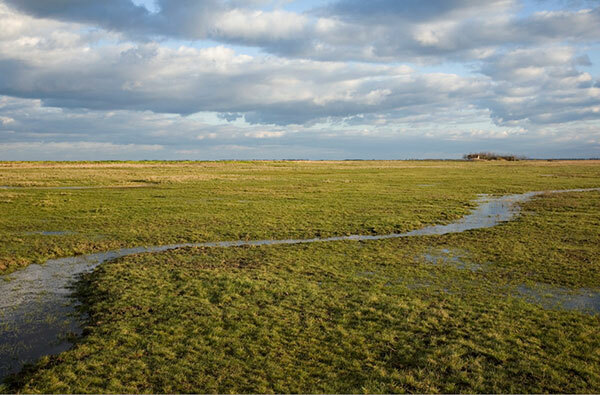 SRP Slano kopovo in Novi Bečej attracts tourists, primarily those interested in "photo safari" because it represents the habitat of bird species atypical for these areas. The church, which has become a national place for pilgrimage. Relaxation, massage, wellness, hotel, restaurant! All in one place at the Hotel "Tiski Cvet" in Novi Bečej.